We would like to highlight the Outstanding Reviewers for Organic & Biomolecular Chemistry in 2018, as selected by the editorial team, for their significant contribution to the journal. The reviewers have been chosen based on the number, timeliness and quality of the reports completed over the last 12 months. We would also like to thank the Organic & Biomolecular Chemistry board and the organic and chemical biology communities for their continued support of the journal, as authors, reviewers and readers. We are delighted to announce that Professor Scott Silverman has joined Organic & Biomolecular Chemistry as an Associate Editor. Professor Silverman’s lab currently focuses on the development, characterization, and application of DNA as a catalyst. 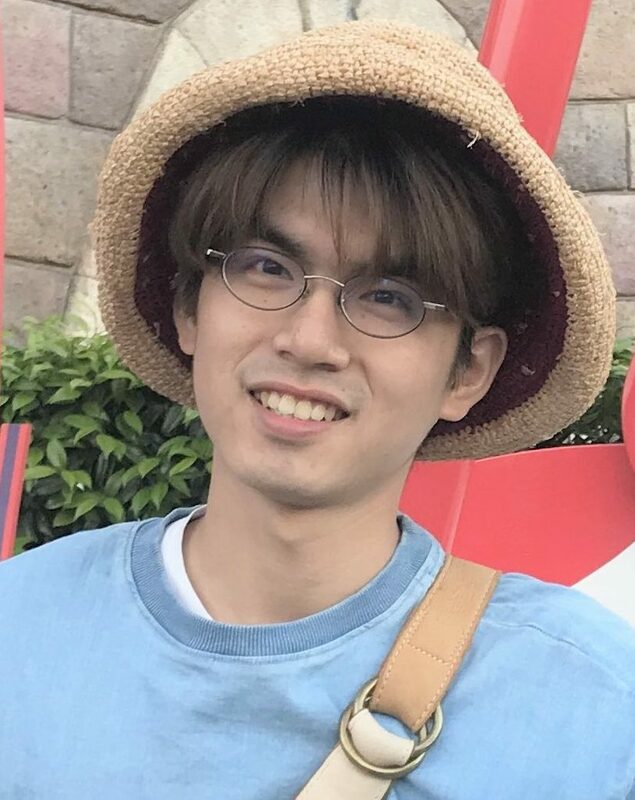 Find out more on his lab’s webpage. Scott K. Silverman was born in 1972 and raised in Los Angeles, California. He received his BS in chemistry from UCLA in 1991, working with Christopher Foote on photooxygenation mechanisms. He obtained his PhD in chemistry from Caltech in 1997, working with Dennis Dougherty to study high-spin organic polyradicals and molecular neurobiology. 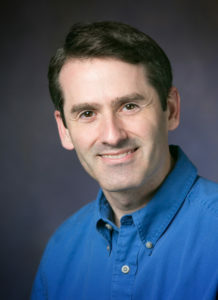 After postdoctoral research on RNA biochemistry with Thomas Cech at the University of Colorado at Boulder, he joined the University of Illinois in 2000, where he is currently Professor of Chemistry. 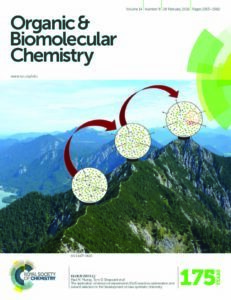 What are your colleagues reading in Organic & Biomolecular Chemistry? The articles below are some of the most read Organic & Biomolecular Chemistry articles in April, May and June 2017. Congratulations to the poster prize winners at the Symposium on Biorelevant Chemistry! 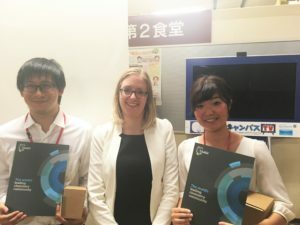 Organised by the Chemical Society of Japan, the Symposium on Biorelevant Chemistry took place from the 7th – 9th September 2017. Organic & Biomolecular Chemistry has partnered with Publons (a third-party reviewer recognition service) so you can keep a record of every review you complete. We really value your reviewing and editorial contributions and want to ensure you get more recognition for them. 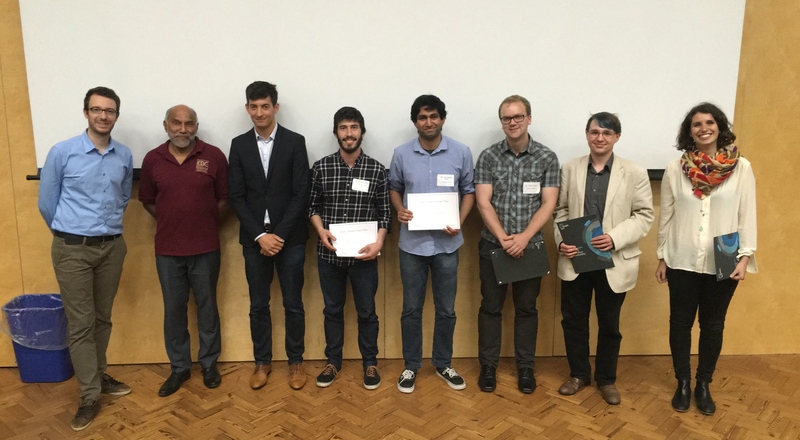 Congratulations to all the prize winners at the Southampton Supramolecular Chemistry Conference 2016. The conference took place at University of Southampton on 24th June 2016. It was focused on early career researchers working within Supramolecular Chemistry. 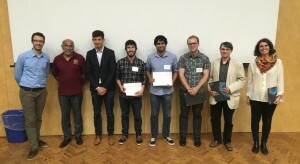 The conference was a great opportunity for PhDs and postdocs to present their research and network with their peers and leaders within this field.